Today we honor those who defend our country. 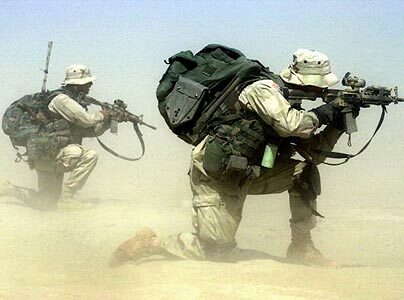 If we could pay these brave men and women triple what they make it still wouldn't be enough. You can give to our soldiers using this link. Wounded Warrior Project.